Is it possible to get too much exercise? The answer is yes. It is known as the overtrainingsyndrome,” and the effects of it can be detrimental to your health. 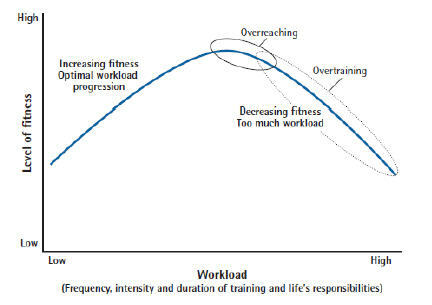 The overtraining syndrome may be avoided by alternating programs between hard, easy and then moderate periods of training. Also, avoid engaging in high levels of exercise intensity, duration and frequency. The key is to use moderation. Listen to your body. Communicate with your trainer.  If your trainer is overly aggressive or ambitious, speak to him or her about your feelings. Our trainers are continuously monitoring this constant process of intensity but we can’t feel what you feel. Remember that resting the recommended two to three days between training is necessary for achieving optimum results. Moreover, your health depends on it.